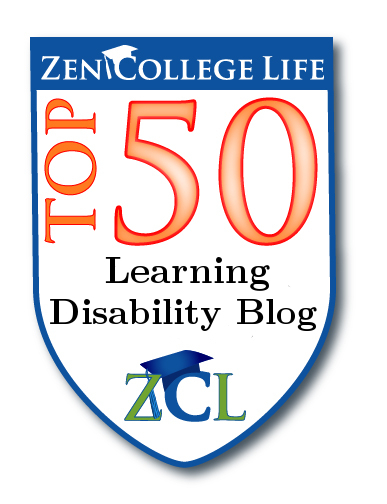 Here are excerpts I collected from the internet on early learning. Simply put, a child’s early years lay the foundation for all that is to come. In recent years, researchers have learned that the human brain develops the vast majority of its neurons, and is at its most receptive to learning, between birth and three years of age. Early learning paves the way for learning at school and throughout life. What children learn in their first few years of life—and how they learn it—can have long-lasting effects on their success and health as children, teens, and adults. 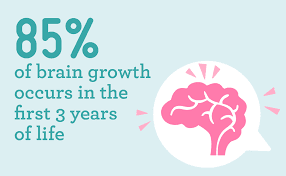 Although the brain develops the majority of its neurons between birth and 3 years old, early childhood education is defined as the period of birth through 8 years old, correlating with the second- or third-grade level. Well-established research continues to emphasize the importance of early childhood education as an essential building block of a child’s future success. Early research on the transfer of learning was guided by theories that emphasized the similarity between conditions of learning and conditions of transfer. Thorndike (1913), for example, hypothesized that the degree of transfer between initial and later learning depends upon the match between what was learned initially and what is learned subsequently. The (NAEYC) defines “early childhood” as occurring before the age of eight, and it is during this period that a child goes through the most rapid phase of growth and development. Their brains develop faster than at any other point in their lives, so these years are critical. Early Childhood Education (ECE) leads to less students being placed in Special Education in their primary years. By meeting a child’s need early on, they can better learn and retain the foundational skills and knowledge to help them succeed in their future. If they start off in Kindergarten behind in their learning, they are going to be playing catch up for many years, and possibly their entire school experience. Early Education gives them a great jump start into learning. Do you want your children/grandchildren or your friend’s children to learn the wrong sounds of the letters of the alphabet as taught in the clip below that is being aired in more than 100 countries?